This article is 639 days old. 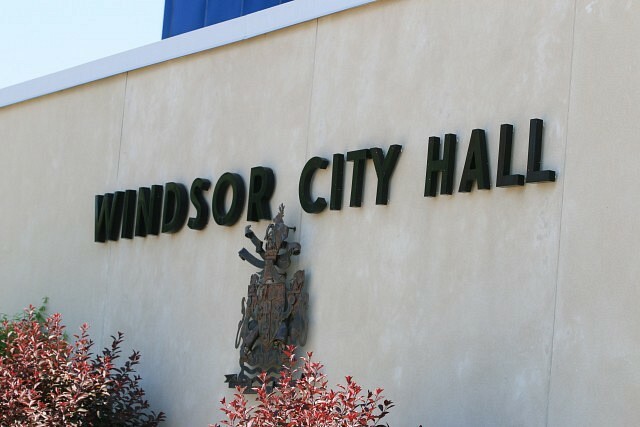 The City of Windsor’s latest Call Centre statistics show dirty yards and tree maintenance topping the list of service requests for the 2nd quarter of 2017. The city says that the number of dirty yard calls was up by 249 when compared to the same period in 2016, while tree maintenance calls were down by 136.